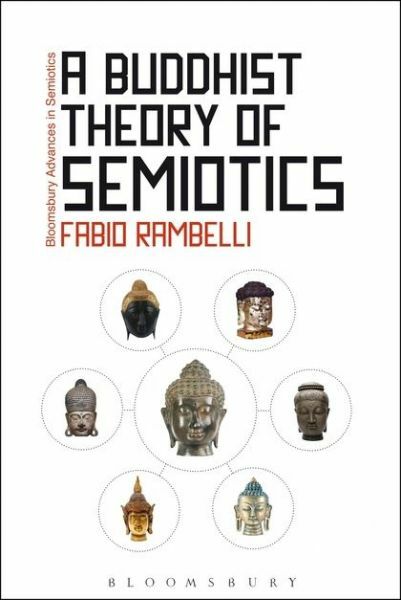 One of the first attempts ever to present in a systematic way a non-western semiotic system. This book looks at Japanese esoteric Buddhism and is based around original texts, informed by explicit and rigorous semiotic categories. It is a unique introduction to important aspects of the thought and rituals of the Japanese Shingon tradition.